Any CE in Porto Alegre on June 22nd, 23rd and 24th ? Will be spending a couple days in Porto Alegre prior to our game against Argentina which is on the 25th. Last edited by Lager-back on Wed Jun 25, 2014 1:07 pm, edited 1 time in total. Wont be there till morning of game. But bros, this ya demand on awa time don dey too much now, have you not noticed that nearly all Brazil chiquitas are BBBBs (Big Bottom Brazil Babes)? Whish time persin go get to test drive if we spend all awa time hanging with you? Take time o! We go come ya baffday for Cuiaba, das for sure. You never realize what you have till you lose it. KIZONZO, you don land Brazil yet? 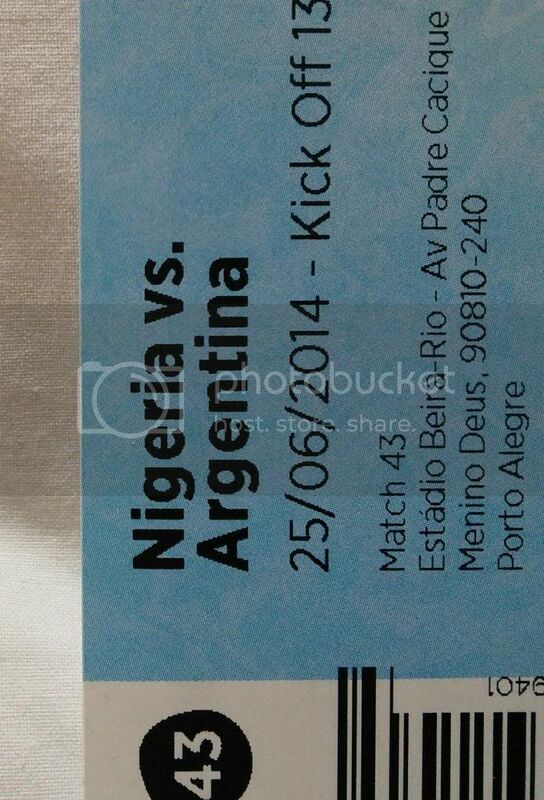 I thought you have England vs. Uruguay ticket or it is CIV vs. Colombia you get? Yep we landed this AM. Col vs CIV tomorrow in Brasilia. Hope to see you guys in Cuiaba then on Saturday. I am in Sao Paulo until then and yes I have England vs. Uruguay ticket. Two people have offered me $600 for it. I heard the street value is $ 800 for cat 2 and $1000 for cat 1. I have not slept since I entered porto allegre. My kind of town. 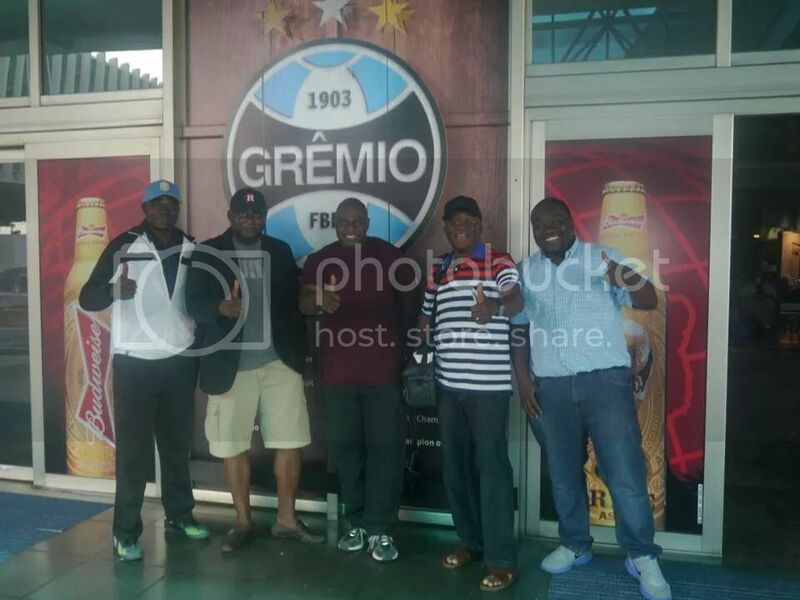 Met Keshi, Emenike in their hotel yesterday. Going to post pics later. Town is buzzing. Anyways.. Time to leave for the stadium. You're leaving for the stadium already? Deciding if I should do that. One of my guys has already gone there to find ticket from supporters club.